White.Digital provide travel businesses with a unique blend of services that can bring in more traffic and leads. Our mission is to connect travel companies with their potential guests through the platforms that travellers use most: TripAdvisor and Search Engines. 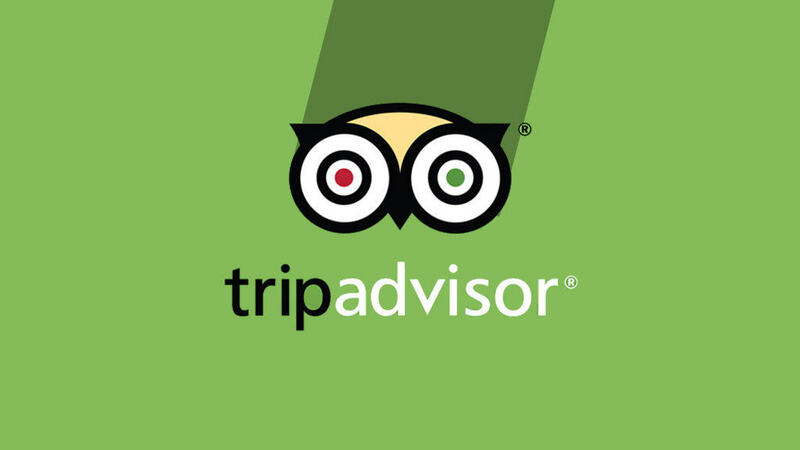 Travel booking starts with a visit to TripAdvisor or search in Google which also ends up in TripAdvsor or one of the travel review websites. We think marketing has to be non intrusive and should be like a white dot on a white paper that no one will notice and marketing in travel industry should be based on recommendations rather than publicity. We offer a full suite of marketing and consulting services for travel industry. From helping your existing marketing team, to complete social media programs – we can help you get noticed, faster. .